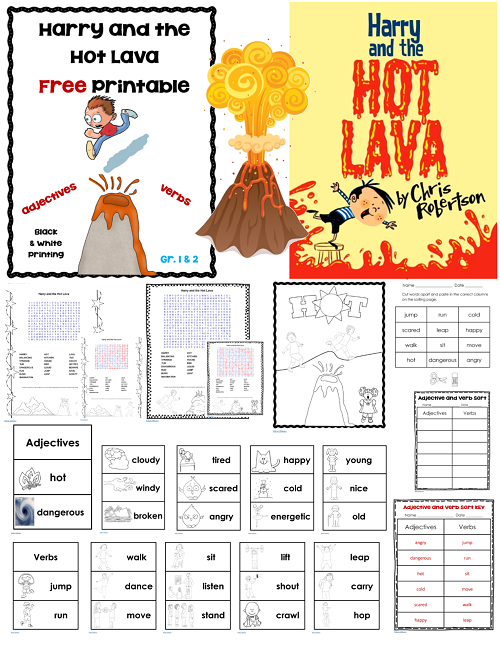 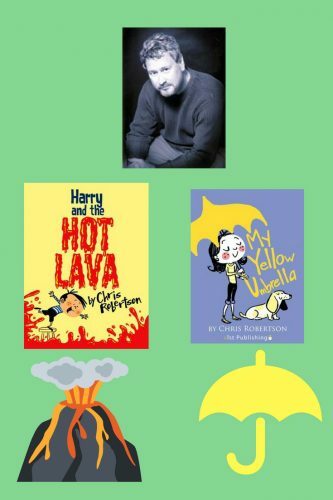 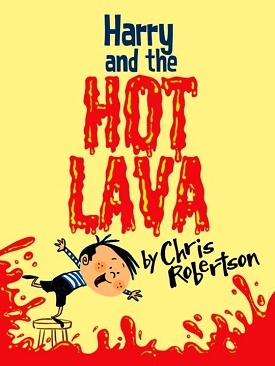 Read my blog post for Harry and the Hot Lava here, and download the free printable there. 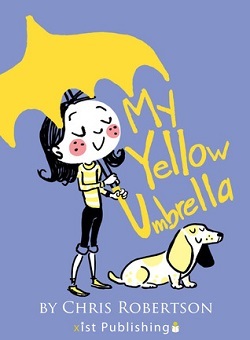 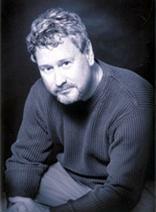 Chris Robertson also wrote My Yellow Umbrella. 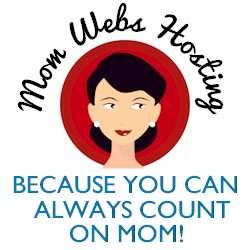 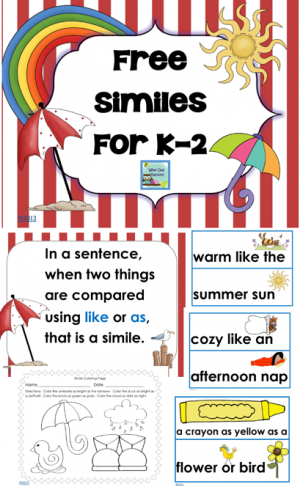 Read the blog post here and find the free printable there.